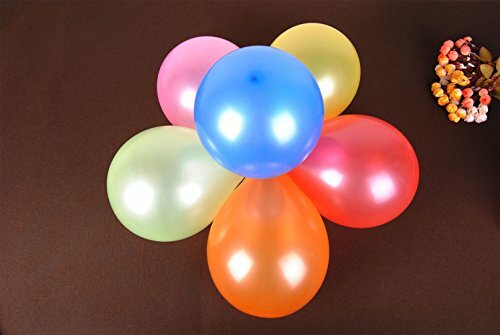 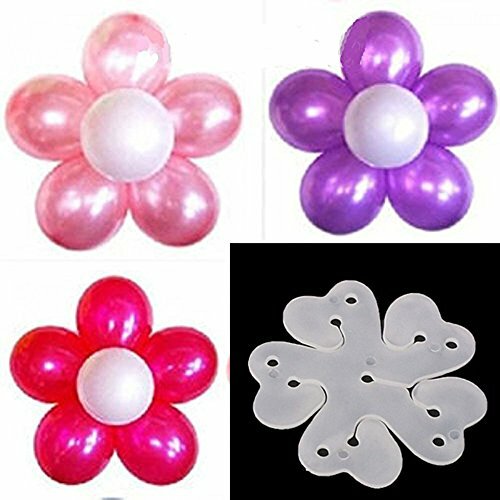 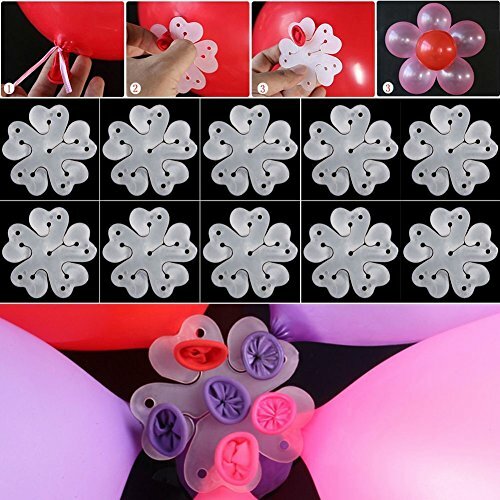 These Balloon Clip will help you to make your balloons display be easy! 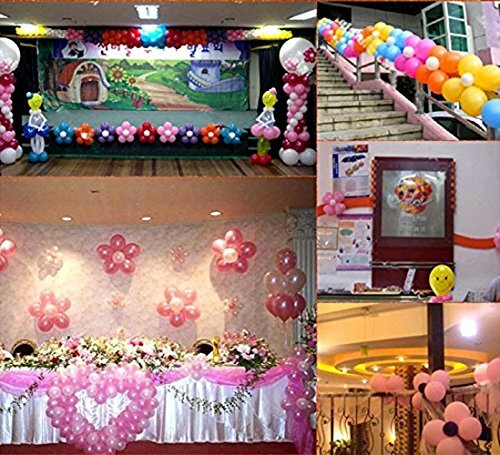 Decorate your party or wedding,make it more attractive. 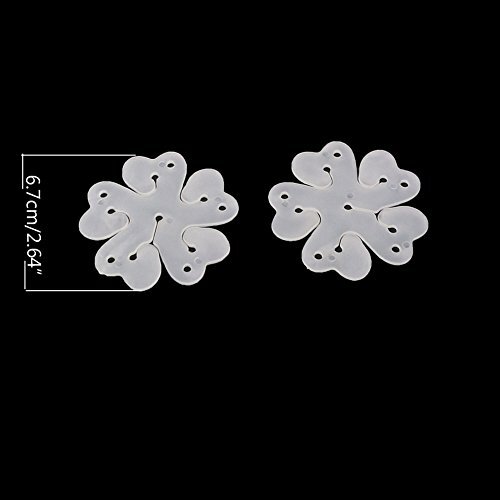 Can be resued,very economical and fast. 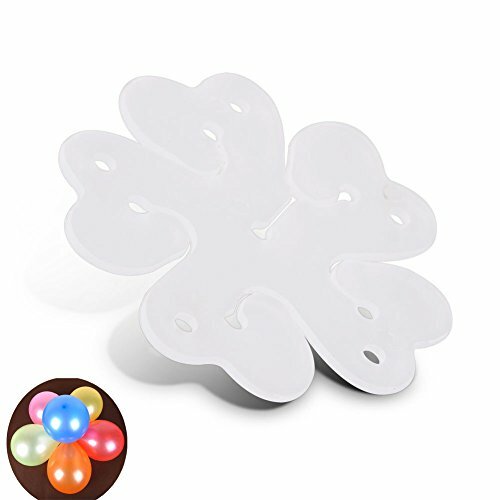 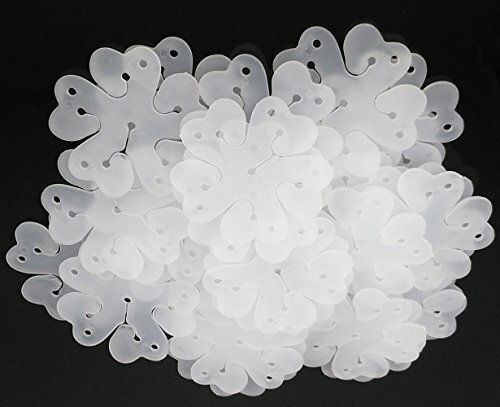 A very useful small tool for your party decoration.